Sorry for the unexpected interruption of the blog, but sometimes life throws a monkey wrench into the works. We lost a member of the family and it has changed things a little. I have been busily trying to get my life back into some sort of order, as well as continuing to keep my writing on track… I have done this by typing the work I already have done. I still have five chapters to type out, but the word count on the computer file is growing, I have over fifty thousand words in that file now and am guessing that when I catch up to where I am writing, I should have approximately sixty five thousand. I wrote another half chapter last night. Why, you might ask, am I writing in the middle of the night? Well, the sun rises a little before 5AM, and so do the bratz, which means it is play time. As I am their designated spring board, there is no rest for the wicked. This being the case, I sit up in bed, with pen and notebook in hand, and write. Sometimes I can manage to get in as much as a full chapter, other times as little as a half a chapter… last night was a half chapter night. Yes, Tath kept insisting that I was using his pen… not likely cat. While Tath was keeping me occupied in bed with his pen thieving ways, Thena was attacking the flowers that were on the table in the living room. Yes, the floor was showing signs of her activity, and Tath’s as he joined her later. I need to sweep the floor because there are leaves and pieces of flowers everywhere… sigh. They are looking pretty pleased with themselves about it too. It might be their flower work that they are happy about, or the fact that they got a thorough checking over for wood ticks in the middle of the night. I found one on me just before bedtime, and felt I was crawling with then for the rest of the night. I hate those. Sure, I realize all bugs have a use, but not in the house, and definitely not on me. To be fair to the cats, Thena laid on her back and purred through the whole ordeal… Tath purred and squirmed. Heading back to the writing, I am thinking there is probably about 8-10 more chapters for me to write and then ‘Teryka Rose’ will be done in a rough stage, and ready to be reworked. When those two jobs are finished, I will begin the work on ‘Hidden Kingdoms’. You are probably wondering how the organizing of everything for RTC Ottawa is coming along. I think we have most of it under control. In approximately 3 weeks I will be ordering the first bunch of books that I will be taking. That will leave me only with a few extras to order after that. I will fill in with the books I have here in stock. The way things sit now, with how the books are coming, is: Eniko is finishing off the main edits on ‘The Goddess’, Candy has finished her work on ‘The Phoenixes Choice’ and it has been passed on to Sarah. I thought I was finished with ‘Rising from the Ashes’, but it missed 2 people and is going to be going through their hands after they are finished with ‘The Goddess’. Cora is finishing off the cover for ‘The Princess’ and inside cover featuring ‘Verich’. In a few weeks Cora will be doing ‘The Priestess’ and inside cover featuring ‘Talus’. Should be interesting to see all of this come together. 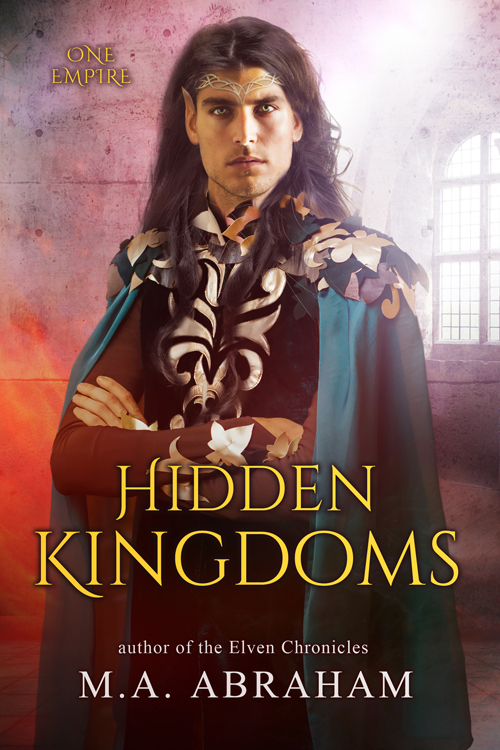 In the meantime, I am looking forward to writing ‘Hidden Kingdoms’, which will finish off my 2018 writing schedule. I will take a break for RTC Ottawa and reading after that, before beginning to write on the last book of the Tantalus series, ‘Final Contact’. Well, this has been rather long winded, and for those who believe I should take time off now to help deal with my sister in law’s death, I think keeping busy does more for that than anything else. Hoping that everyone in the USA has a great long weekend, we had ours last weekend. Take care, and we will see you next Saturday. We all go through our losses in different ways and for you, it’s working on your books, which is good for you and us. I’m glad things are settling down a little and hope your brother is doing better. Try to have a good weekend. Happy to hear things are settling down f ryou some and it sounds like you ae still on your schedule. My flowers I got for Mothers Day are still beautiful; Love the blog.